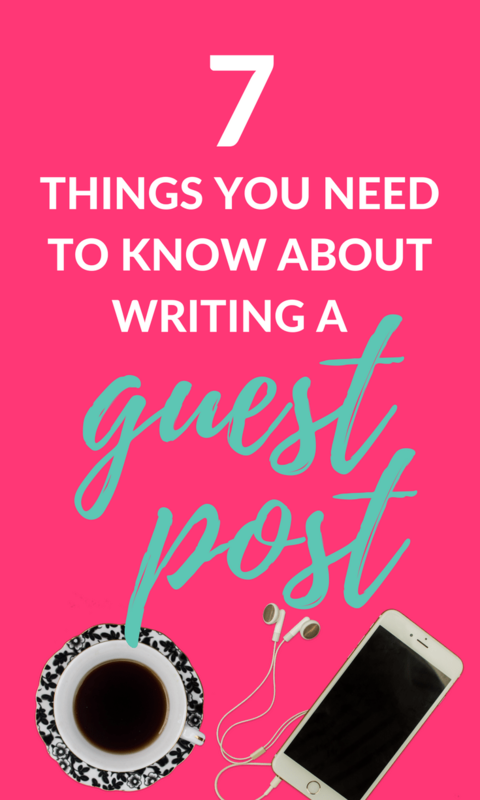 Today I’m super excited to share an article on guest posting since it’s a topic that comes up frequently in my Facebook group. This post will deal with writing a guest post for another blog, rather than accepting guest posts on YOUR blog (a topic for another day!). What Do You Hope to Gain from Writing a Guest Post? It’s important to think about what your goals are for guest posting before you start developing a list of potential blogs/bloggers to approach. Are you hoping to get more pageviews? Do you want really high-quality backlinks? Do you want more social media followers? 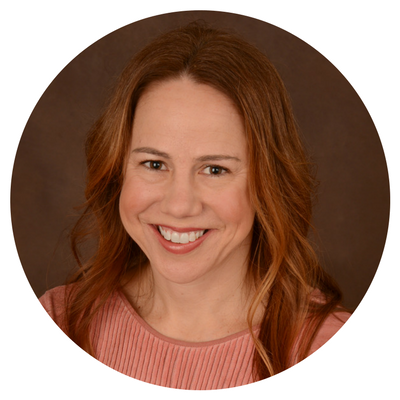 Are you hoping to gain more credibility in your field? The answers to these questions will help you determine which blogs would be the best choice for you to pitch. It can also help you in crafting your bio and determining what you would like to share with this new audience in your introduction. Choosing the right blog to target is not only the first step in guest posting, but it’s also the most important! The ultimate goal of guest posting is to create viable backlinks to your blog. Obviously, the most valuable backlinks would come from other blogs that cover similar content. High-quality backlinks are a great way to boost your blog’s ranking for search engines, as backlinks are one of the factors taken into consideration when determining a website’s authority. It’s SUPER important to do your research before seeking out guest posts. When you’re trying to get more blog followers and page views, you want to choose a blog that would have a similar audience (preferably larger than your own!). It can help to think of blogs that you follow. You can also Google keywords you write about and see what blogs come up. You want to make sure you are approaching blogs that have a loyal following and great interaction on their blog and social media channels. If you find a great target, take a look at their Contact and Work with Me pages to see if they give details on guest posting. If they do, make sure you follow instructions! If not, you can look for a contact form or email to send your pitch. I think it’s helpful to interact with the blog by commenting on posts or resharing their content on social media to allow the blogger to get to know you. They will then recognize your name or social handle and will be less likely to dismiss your request as spam! Don’t Send a Canned Pitch to a Bunch of Different Bloggers– It Makes You Look Spammy! One of the biggest complaints I hear from new bloggers is that no one responds to their email inquiries. I think one of the main reasons this happens is that we get a TON of pitches and many of them are spammers looking for “do follow” links. The best thing you can do to set yourself apart from the competition and these spammy emails is to make your pitch personalized. Show the blogger that you have actually read or followed their blog and how your guest blog content would be a natural fit. It’s always a good idea to include specific posts you’ve read on their blog or other relevant info! 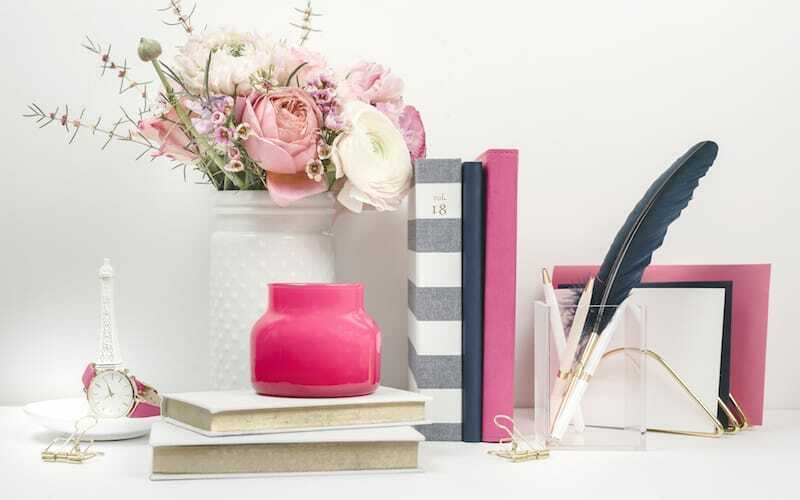 Lists, round-ups and top tips are ALWAYS attractive to other bloggers because they do well in search engines and Pinterest! This is great for you because it will mean more traffic and link juice to your blog. Think about what types of posts you like to read and click on when you search for a particular topic and use that as a springboard for your post. Before you start your guest post, ask the blogger for their guidelines for a guest post if they don’t provide any from the start. How many words would they like the post to be? Do you need to supply images? What do you need to submit for a bio? Asking these questions first will save you time and back and forth emails. Clarifying first is always helpful in order to avoid having to go back and edit later! If you know exactly what the blogger is looking for, it will make crafting your post MUCH easier. This might sound like a no-brainer, but you wouldn’t believe the number of people submitting work that isn’t proofed or spellchecked! Just as you would with your own blog, you want to put forth your best work. If possible, have someone else take a look at your post before you send it over. I also love Grammarly, since it automatically highlights spelling and grammar mistakes and offers corrections with a click. As I mentioned above, professional bloggers receive A LOT of requests to guest post, so don’t feel too bad if you don’t get a response or if you request is declined. It’s kind of like applying for sponsored posts– there is a lot of competition for a smaller number of spots. The best thing you can do is to knock your pitch out of the park! This is exactly what I was looking for! I just started blogging but guest blogging is really something that I want to explore further. Thank you! Thank you for this information! I want to start doing guest posts, but didn’t know where to begin. This is great advice! This is really great advice! My favorite tips is googling keywords that use and see what other blogs come up. This is rather genius! I’m adding guest posting and podcast interviews to my next phase of my blogging plan. Great post! Thanks so much! 🙂 Yes– keywords are helpful in so many different ways!